Moldova is situated between Romania and Ukraine. Thus, beginning with 2007, Moldova will neighbor the EU. At the same time, Moldova is part of the CIS. Most of Moldovan population speaks both Romanian and Russian languages, thus making economic connections with the neighboring countries easier due to low language barriers. Despite the communist party being at the power in Moldova, the government is pursuing the goal of eventually joining the EU. 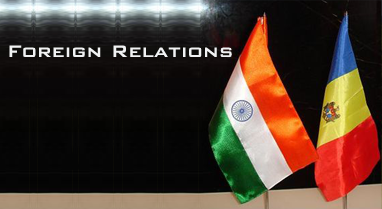 Reforms are being initiated and carried out to converge to the EU standards in the field of economic development, social guarantees and others. 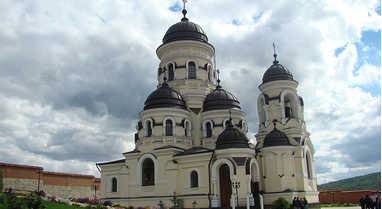 With Moldova being a low-cost country, living costs are relatively low. Foreign experts can be deployed to Moldova for a fraction of costs typical for US or Western Europe. At the same time, supporting local personnel is even cheaper. - an excellent location for business development, because of its strategic location, tri-modal transport infrastructure, low cost environment and a unique customs and tax regime. Moldova is a member of WTO. Being a member of the CIS, Moldova also benefits from free trade agreements with the CIS countries. Moldova also benefits from the EU GSP Plus system (Source: Generalised System of Preferences Plus), and from the free trade agreements signed with the South-East European states. 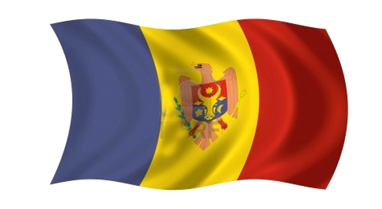 Moldova is also expected to join the CEFTA (Central European Free Trade Agreement) soon (source: Moldpres news agency). Since gaining independence in 1991, Moldova has been moving away from the centrally-planned economy type to a free one. This process has been characterized by the privatization of many of the formerly state-owned companies, properties, and land. The privatization of state-owned assets is still ongoing. Companies investing in excess of USD250,000 can get a reduction in corporate income tax payable for up to five years under certain conditions. During the past several years the corporate income tax rate has decreased from 28% to 15% in 2007. Individual income tax has also been reduced over the past years, with the top individual income tax rate at 20%. Moldova has exhibited a stabilized economic condition. Its real GDP has been growing steadily since recovering the Russian economic crisis of 1998, and even the ban by Russian authorities to export Moldovan wines to Russia has not crippled the economic growth, although somewhat slowed it down. Real GDP growth rates, Moldova. The exchange rate of the Moldovan Leu, the national currency of Moldova, against the US Dollar has oscillated mainly between 10-13 MDL during the past 10 years. 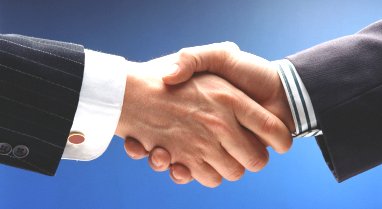 Foreign investment is welcomed by Moldovan authorities. A number of foreign companies have been operating successfully in Moldova. Among them are Lafarge, Sudzucker, Union Fenosa, Metro Cash & Carry and others. Moldova's Index of Economic Freedom, as measured by the Heritage Foundation, compares well with its neighbors. Thus, the Index value for 2006 was 3.10 (on a 1 to 5 scale, with 1 being the best), compared to 3.19 for Romania, 3.24 for Ukraine, 4.11 for Belarus and 3.50 for Russia (source: the Heritage Foundation, www.heritage.org). At the same time, some reforms take place to improve the business climate in the country, and while some might argue that these reforms are too insignificant, they nonetheless show the desire of the authorities for positive change. The transport infrastructure linking Moldova with Romania and Ukraine includes highways and railroads. Highways are being repaired, albeit slowly. Recently, a new eastward railroad route was launched to enter Ukraine circumventing the Transnistria region, greatly reducing the risk of road blocks. Chisinau also has an international Airport. On October 26, 2006, a port was opened on the Danube river, which is expected to be open to passenger and freight transit within the next two years (until then it will be used for oil imports - the primary purpose of its construction). Telecommunications are also advancing at a fast pace. The government has set a target to provide access to telephone for every household in the country and is actively pursuing this target through the currently state-owned Moldtelecom company. 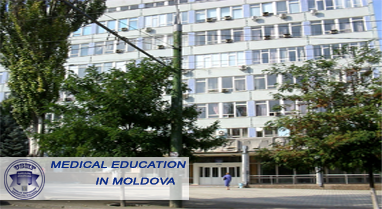 Broadband Internet is available from a number of providers in Chisinau, and Moldtelecom provides access to ADSL services in other parts of Moldova. The price of Internet has gone down considerably in the recent years, making it affordable to the general population and enterprises.